Please browse below for our latest news and events. 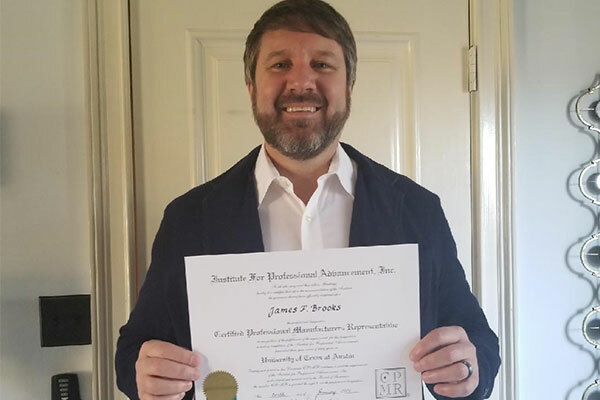 James proudly shows off his hard-earned diploma as a Certified Professional Manufacturers Representative. He worked through a three-year program with annual weeks spent in Austin, TX, for this certification. 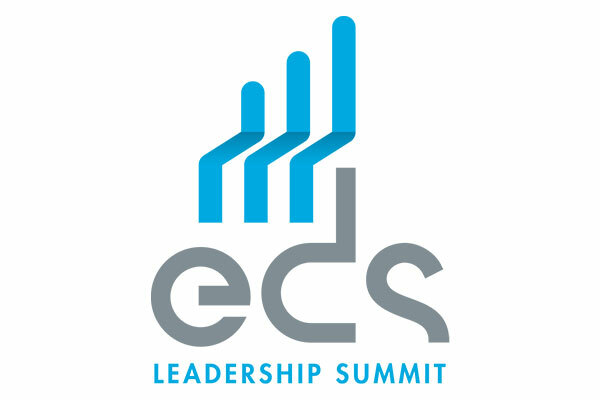 SACS Dave Winner, Greg Thompson, Todd Ford, and Keith Bonucchi to attend EDS in May. 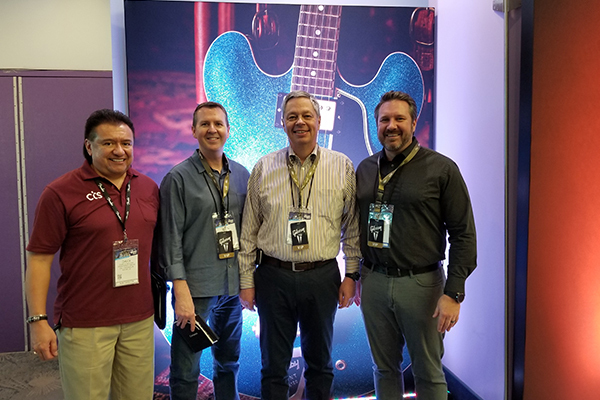 James Brooks of SACS, along with Chuck Manzano, Craig Hoffman, and Rich Arnett from CTS, all attended the National Association of Music Merchants (NAMM) Show in Anaheim, CA in January. The NAMM show is an annual event, known as the world’s largest trade-only event for the music products, pro audio, and event tech industry. 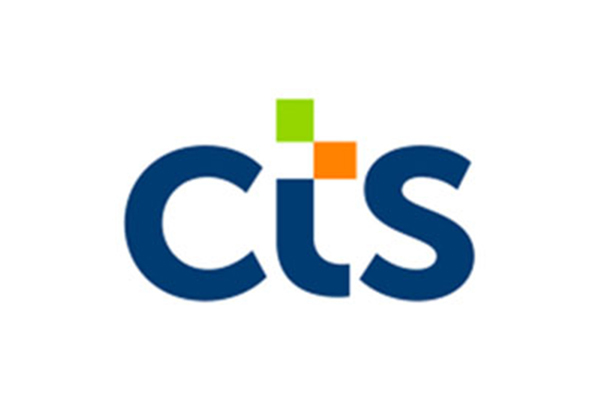 CTS supports many of these manufacturers in the music industry, to include Gibson Guitar, one of both CTS and SACS’s largest customers. Dave Winner and Keith Bonucchi recently attended the CTS sales meeting in San Diego. With many manufacturers implementing up to a 25% tariff surcharge on their products, Triad has announced the tariffs will have minimal impact on their customers. Why? 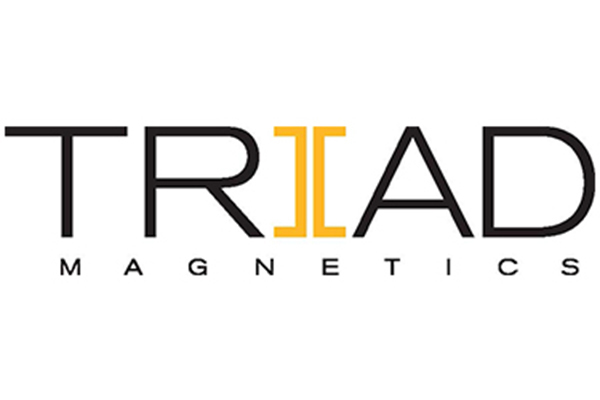 Triad has a 80,000 square foot manufacturing facility in the Philippines that already handles the bulk of manufacturing for many of their products, therefore ensuring their products will be largely insulated from tariff-related cost increases. We had a great time at the Carolina's ERA board meeting in Blowing Rock, NC this year! 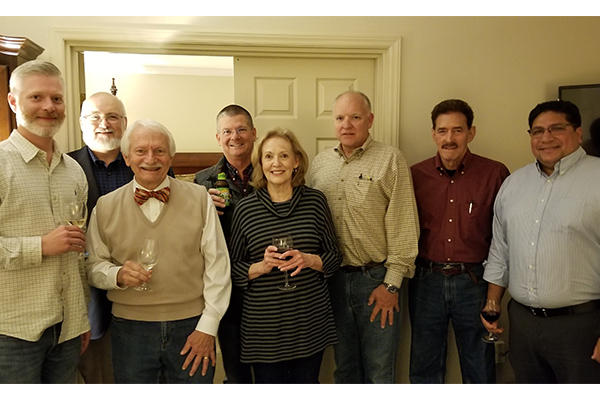 Annette Paden and John Hurd took advantage of a lovely wine tasting beforehand and Greg Thompson met up with everyone for a very productive meeting in the mountains.